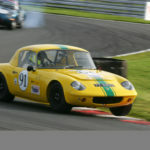 Craig Beck Racing Ltd begun back in November 2007. 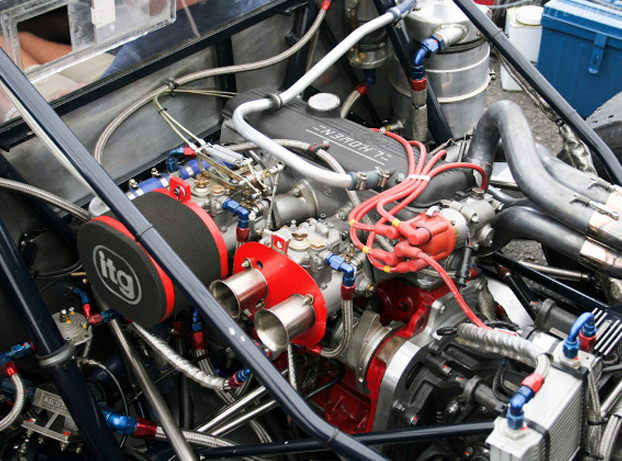 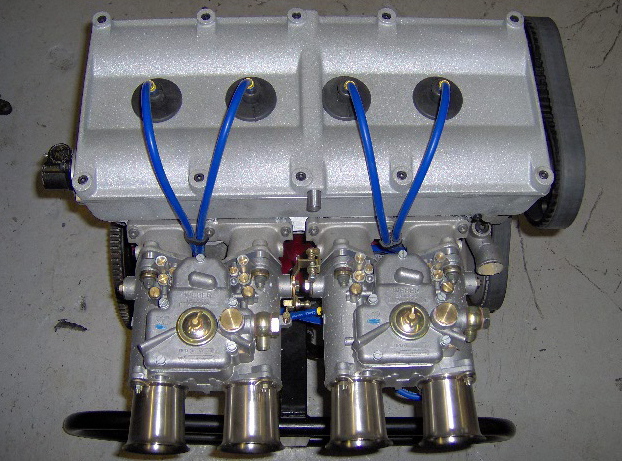 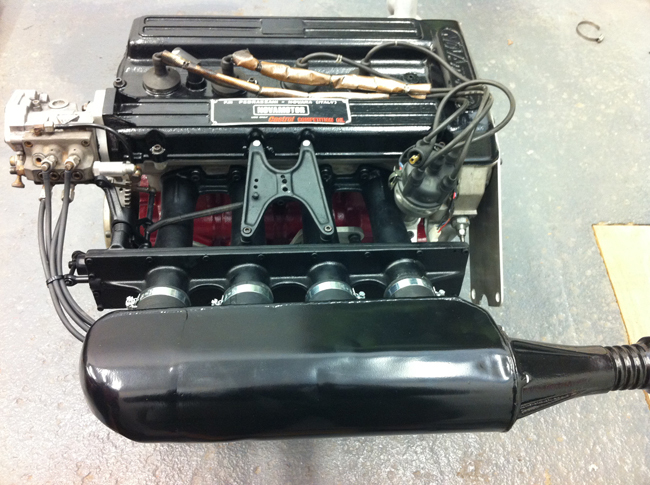 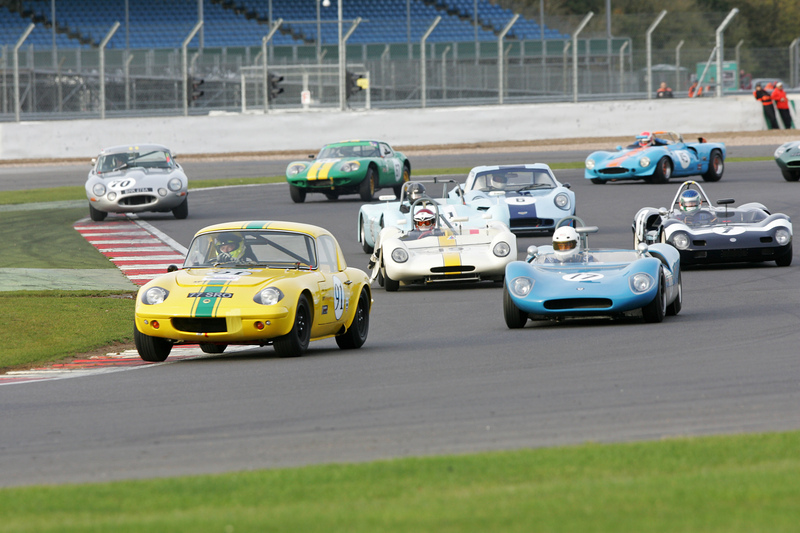 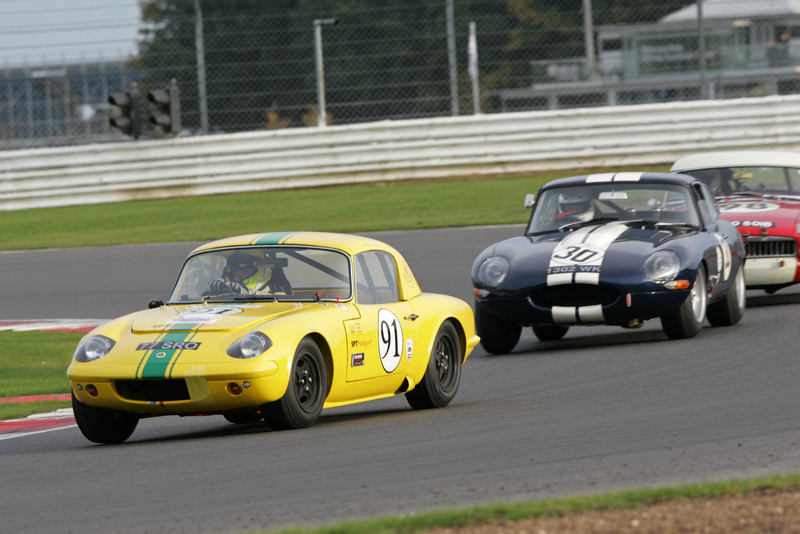 We started by building more modern Engines such as Duratec, K series and Zetec but word of mouth quickly involved us in the Historic Race Engine scene. 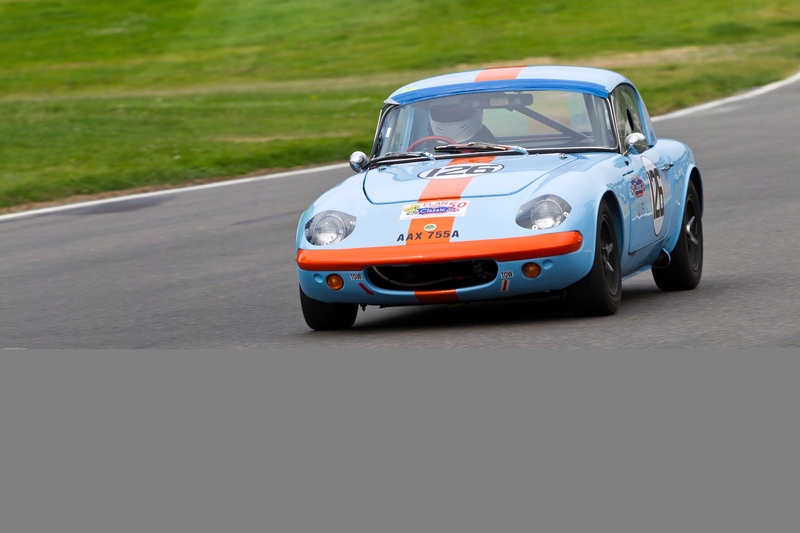 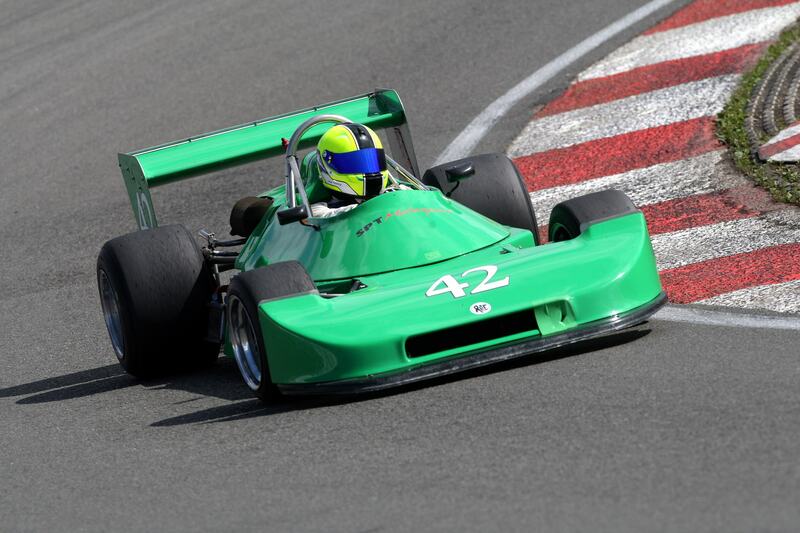 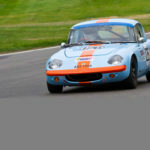 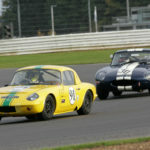 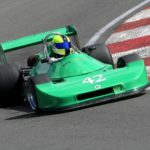 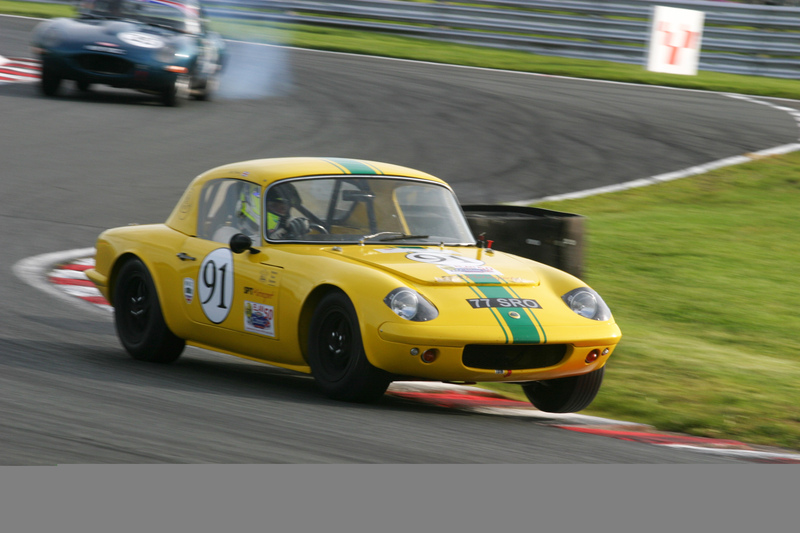 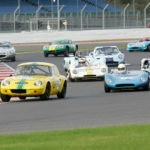 Craig Beck Racing offer professional historic and rally engine building services as well as car preparation, track support, race engine sales, spares and accessories for the historic motorsport industry.